Did your PC Optimum account get hacked recently? 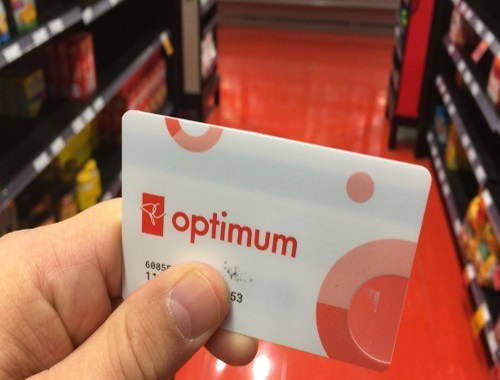 CBC News interviewed eight people across Canada who say they've each had more than 100,000 points stolen from their accounts after Loblaws merged its two rewards programs PC Plus and Shoppers Optimum to form PC Optimum on Feb. 1. The reported thefts are just one more problem plaguing Loblaws, which is already dealing with technical glitches with PC Optimum, and fallout from a bread price-fixing scandal, including related fallout over asking some people to send ID to collect a $25 gift card as compensation for the overpriced bread. In the theft cases CBC News investigated, many of the stolen points were redeemed for products at Loblaws-owned stores in Quebec. All the complainants reported what happened to PC Optimum, but they told CBC they were having difficulty getting their cases resolved. After CBC News contacted Loblaws this week, almost everyone quickly got their points back. If you're at all concerned about this, make sure your password is a strong one so that you don't fall victim to cases like this. Also, keep a close eye on your account and report any changes immediately. Click here to read the CBC News story.